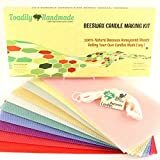 Make Your Own Beeswax Candle Kit - Includes 10 Assorted Colored Full Size 100% Beeswax Honeycomb Sheets and Approx. 6 Yards (18 Feet) of Cotton Wick. 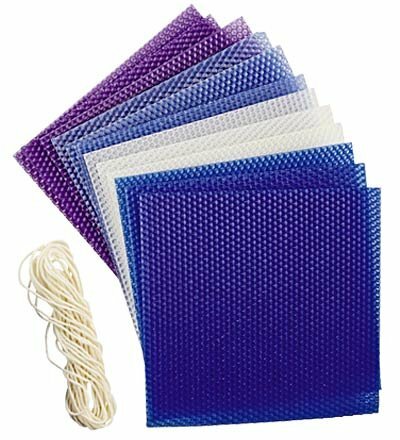 Each Beeswax Sheet Measures Approx. 8 x 16 1/2.